Prices and values on the Lootaku website are given US dollars. A one month subscription is $44.99 (three and six month subscriptions are cheaper). According to my currency converter this is £34.72. UK Shipping is $17.66 (£13.63). Slightly pricey, but this is a premium box. Also it’s coming a long way. This month’s theme is ‘One Piece’. In case you’re wondering, One Piece is is a Japanese manga series that’s been around since 1997. 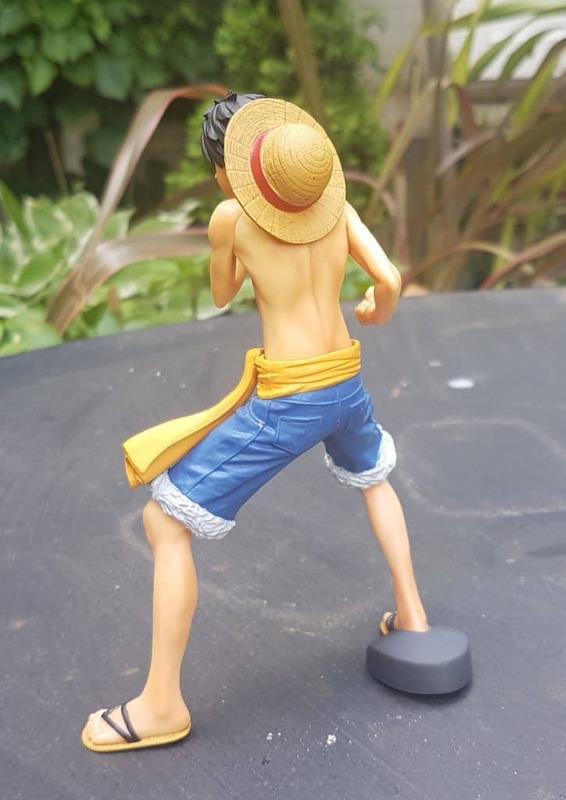 The story follows the adventures of Monkey D. Luffy, a young man whose body gained the properties of rubber after unintentionally eating a Devil Fruit. With his crew of pirates, named the Straw Hat Pirates, Luffy explores the Grand Line in search of the world’s ultimate treasure known as “One Piece” in order to become the next Pirate King. By the way, it was such a nice day I decided to take pictures in the garden. So don’t be surprised by seeing plants and things in the background. 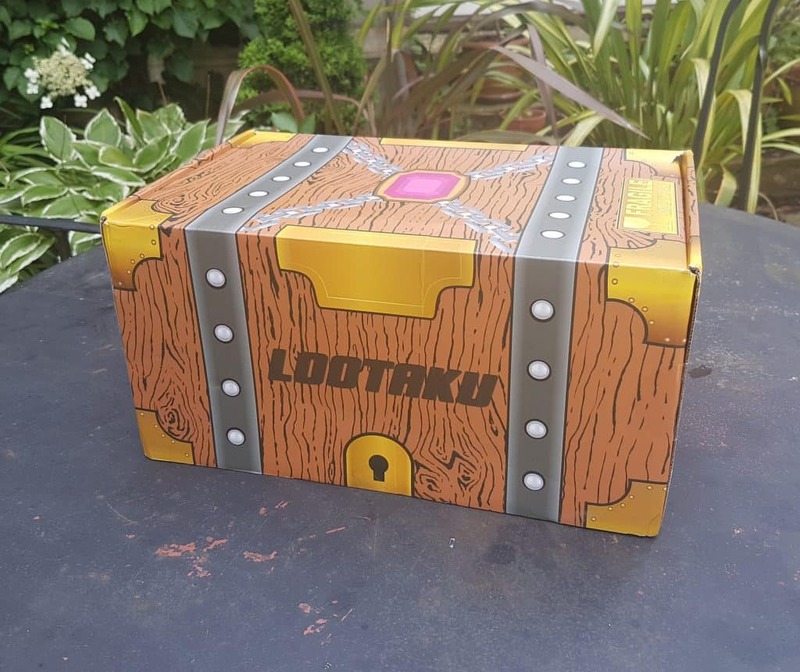 The Lootaku box is so lovely, it looks like a treasure chest. And it’s nice and robust, I’ve never had any problems with damaged items. … a cap! It’s a Pirates of Heart Snapback Cap, to be specific. The Heart Pirates, who are a notable rookie crew, use a smiley face logo instead of the more traditional skull and crossbones. I’m not sure of the significance of the animal print bill, but it provides a funky contrast! There’s the back of the cap. It’s very nice quality with excellent stitched details. Here’s the naked chap. 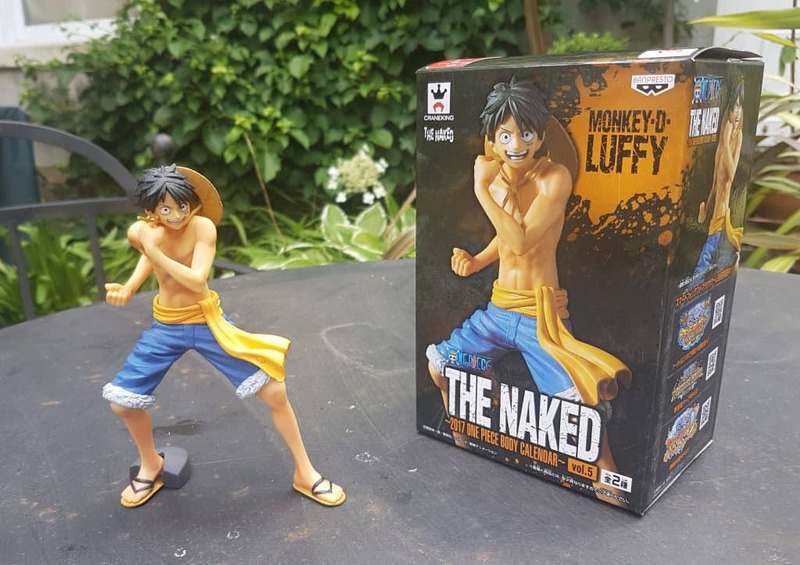 This is a Banpresto figure: THE NAKED 2017 One Piece Body Calendar Vol. 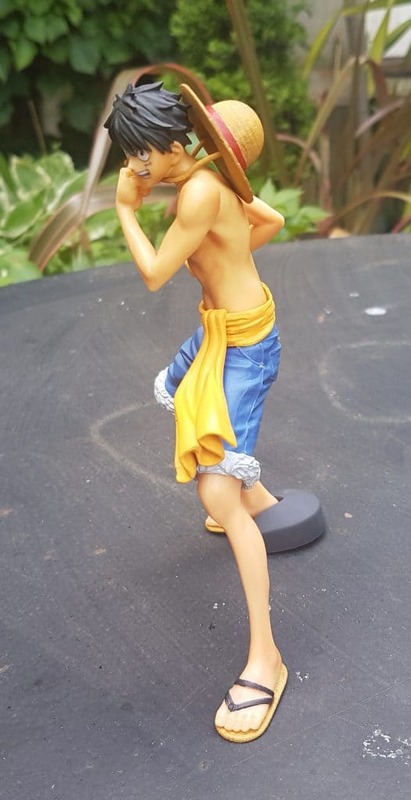 5 Monkey L. Luffy. Phew. Anyway, he’s posed for a fight, flashing those rubber muscles, and wears the familiar costume of blue shorts and yellow sash. There is also an alternate version of this figure with darker clothes; subscribers received one or the other. As you can see, he comes with a little stand on one foot to help him stand up. The hat is a separate piece as well. As always it’s a lovely quality figurine, with great detailing. This funny looking thing is a Mini Devil Fruit with stand. Devil Fruits are mystical fruits found in the One Piece world that gives the person eating them various powers. 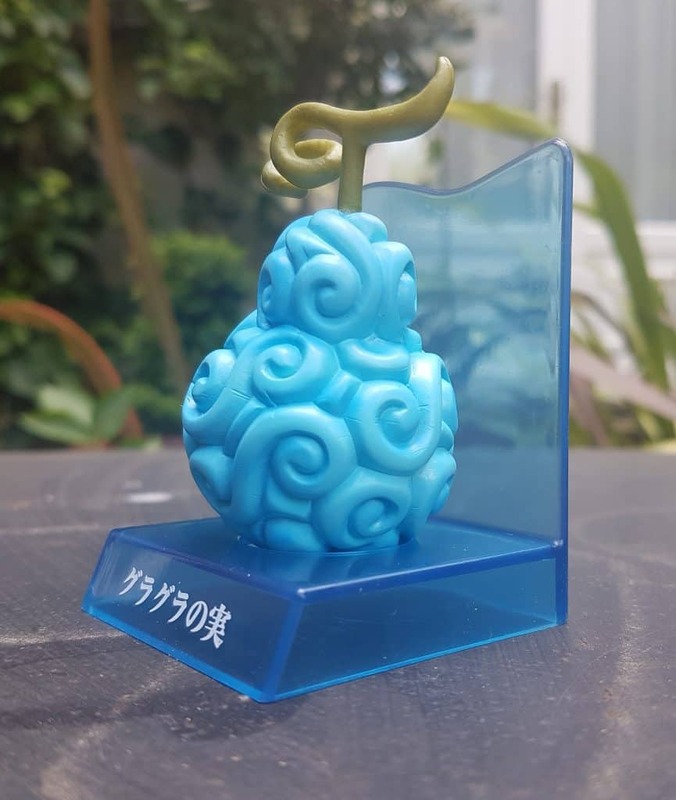 It might look like a blue pear-shaped brain, but this version is a Gura Gura no Mi Devil Fruit. It gives its user the power to create vibrations, or quakes, making them a ‘Tremor Human’. This is what it looks like on the stand. Slightly less brainlike. This was one of a five possible versions available. Sanji: Which part of this picture looks like me? Zoro: It looks exactly like you. Here is the other side of the keychain. 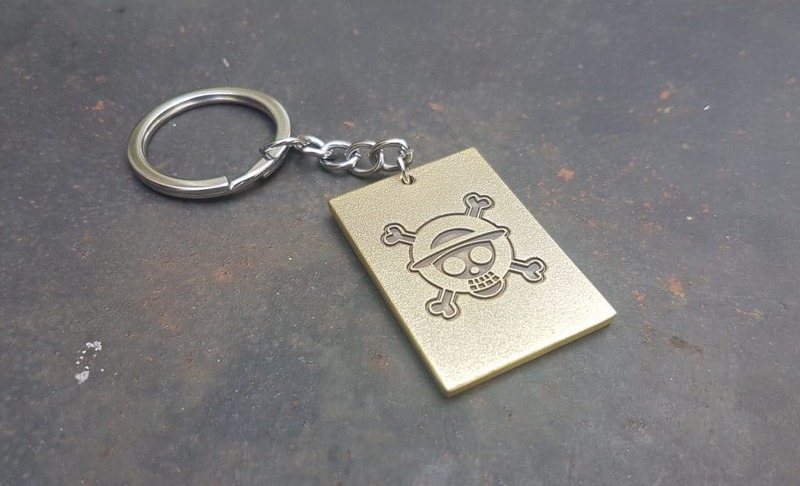 This is Luffy’s Jolly Roger symbol, with the skull wearing his straw hat. Here’s Sanji again. 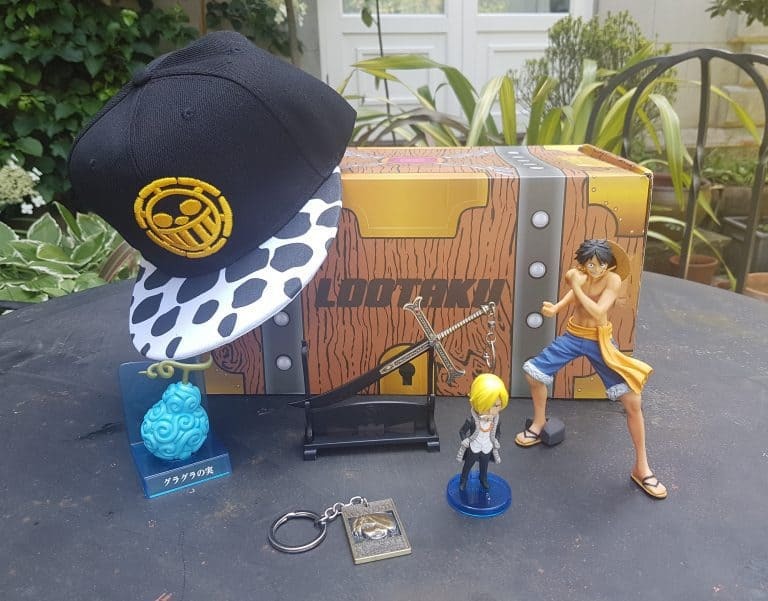 This One Piece World Collectible Figure Zou Island is one of six possibles included in this box. I really like this little figure with his grimace and ever-present cigarette. Small but perfectly formed. 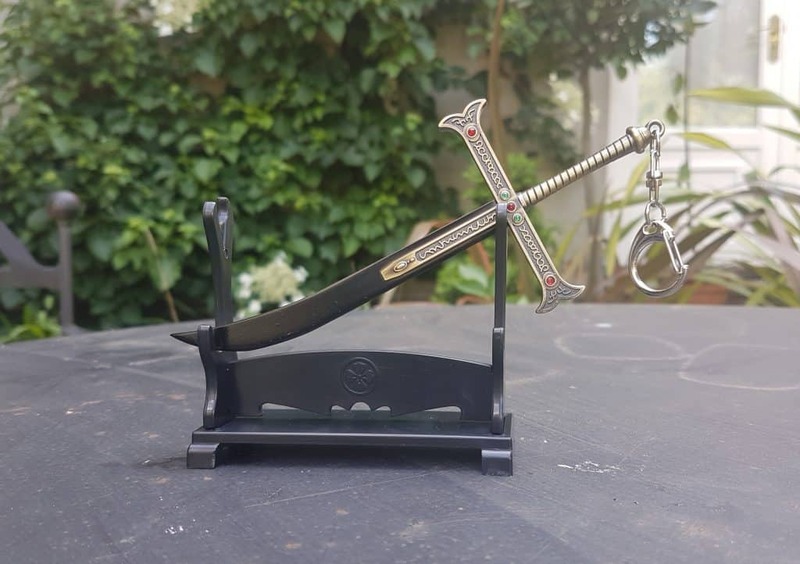 This is a miniature of Yoru, one of the strongest swords in the world and owned by Dracule Mihawk. Just as well it’s a minature replica, because the original is more than seven feet long. It’s got a keychain attachment, though frankly I think it would be kind of hazardous in a handbag, never mind your pocket! Fortunately, it also comes with a stand. That looks better. The detailing is really very nice, and while it’s not sharp (except the end is pretty pointy) it would make a very good letter opener. A quick look at the menu. The menu card is always impressive, and it’s always at the bottom of the box so no spoilers! 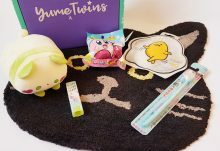 It contains a good amount of detail about each item, as well as their values. We saw at the top that the monthly subscription is £48.35. 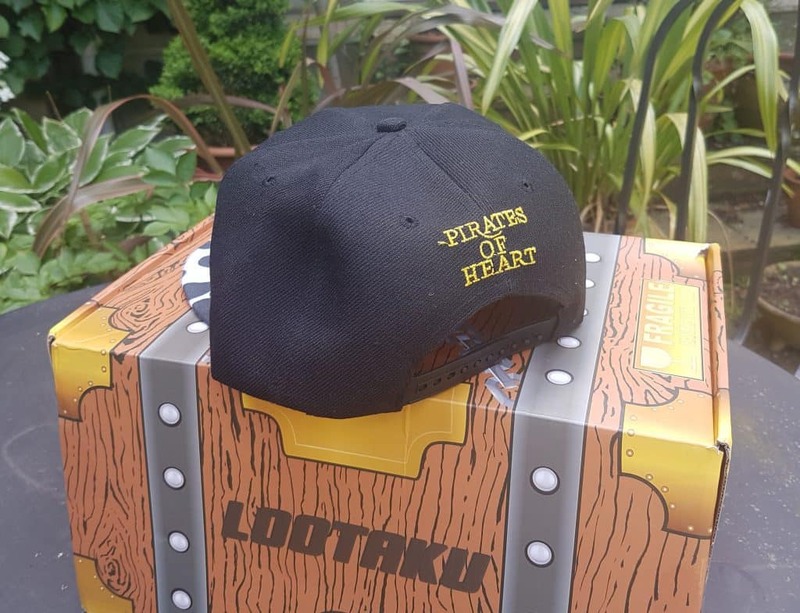 Pirates of Heart Cap: I found this on a US site for $22 (£17) with free UK shipping, but they were sold out. 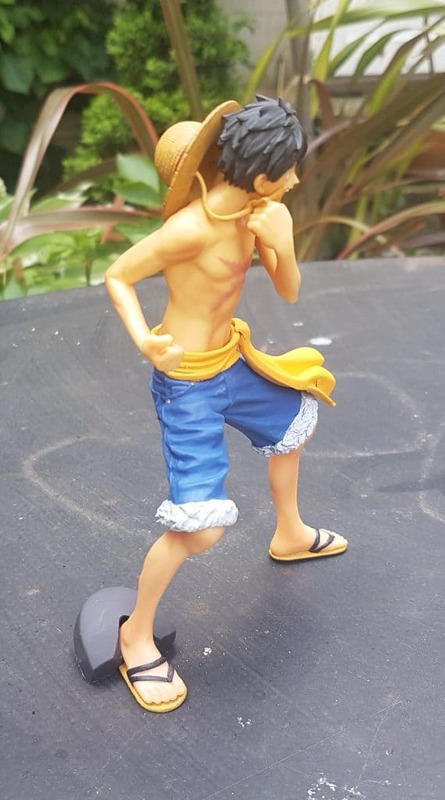 Devil fruit: I couldn’t find this exact one, so I’ll guesstimate at £10. Sanji keychain: wildly differing prices here, so I’ll say £3.50, which I think is fair for a comic keychain. 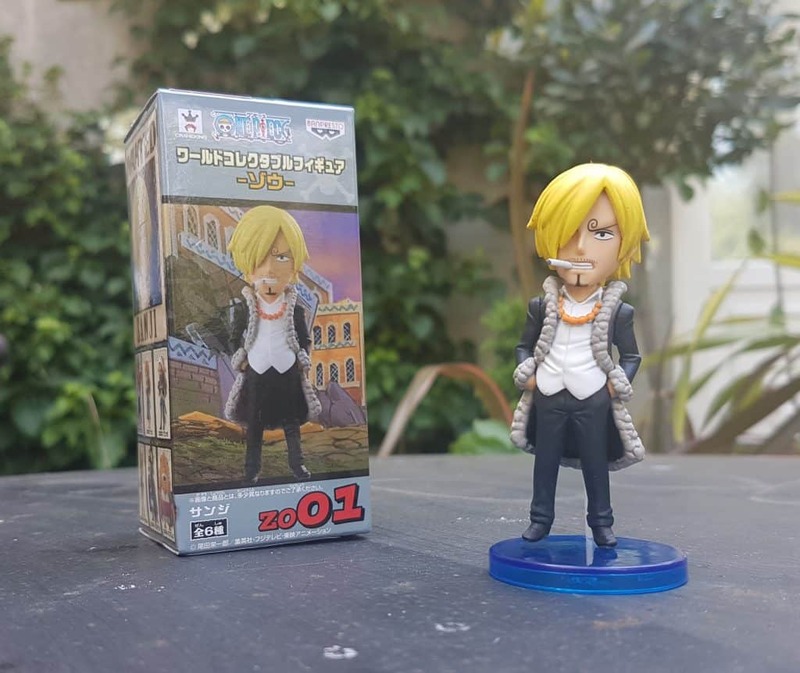 Sanji figurine: as above, so I’m going to say £8. Yoru mini sword: again, no bloody prices I can find, so £8 (again). So even allowing for my guesstimates this is very good value, as always. First of all, One Piece isn’t a franchise I’m particularly keen on, so as I collector I’m not mad about these things. That being said, I can see that this is a pretty good selection of stuff. The value is high and there is a decent variety. 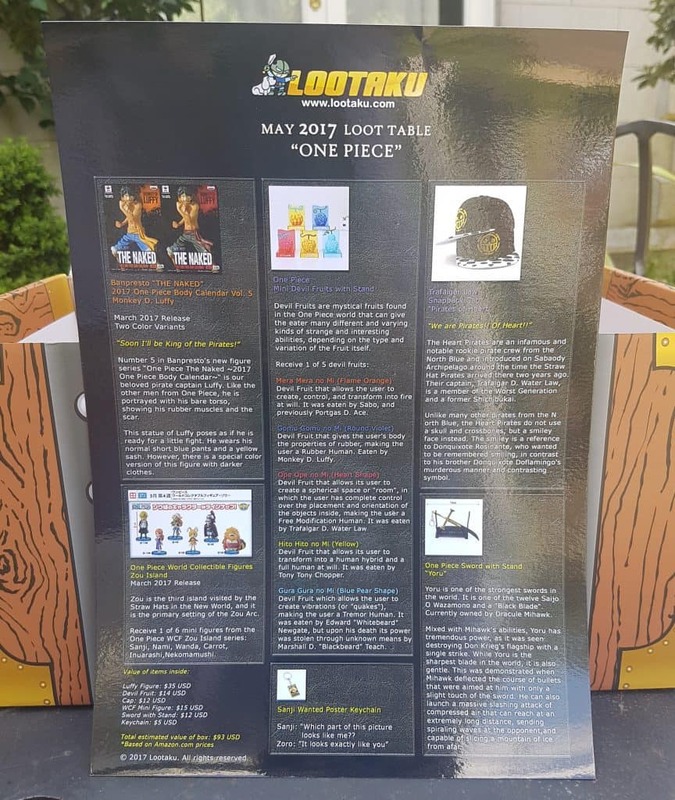 Lootaku really spoils its subscribers for collectible figurines, and I like that two are included. 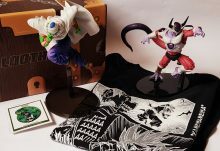 The Devil Fruit is bang on thematically, and it adds an unusual twist to the standard figures. The Yoru sword on the stand is a lovely miniature, with great detailing. I’d think I’d prefer it didn’t have the keychain attachment, but it’s easy enough to remove. The lovely people at Lootaku told me something very interesting. 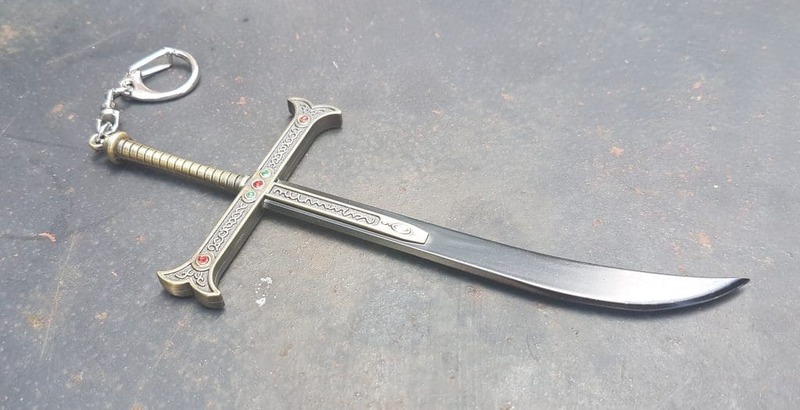 Apparently replica swords, even miniatures, can cause huge problems at customs, especially in the US and Australia. 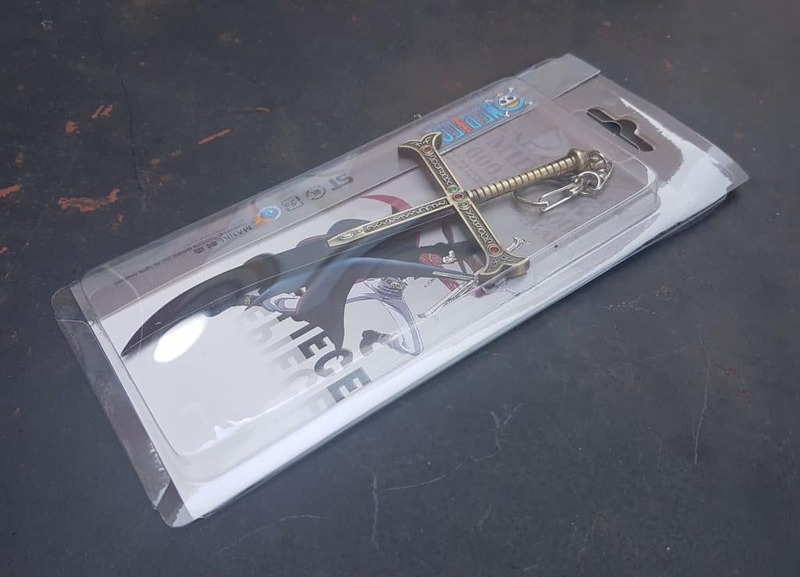 So the attachment means it can be listed as a keychain rather than a sword, and you don’t have to worry about your lovely subscription box getting held up, or worse, confiscated. 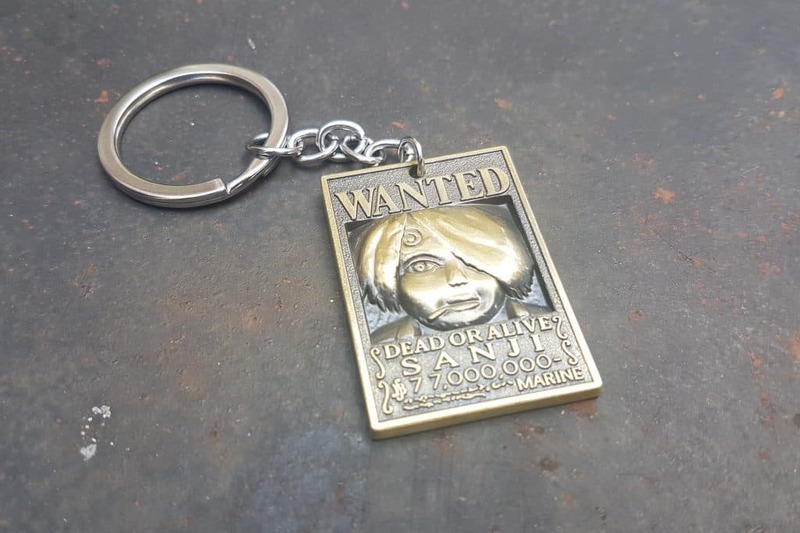 The little Wanted Poster keychain is fun and it’s nice quality, but it feels a little like an afterthought. 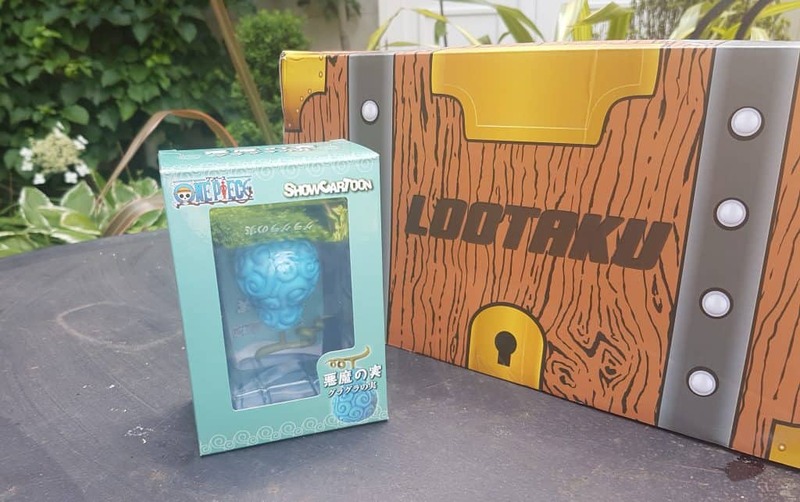 I wouldn’t call it a filler item exactly, but I think Lootaku are sailing slightly close to the wind with this one. Value-wise there’s no question that this is a premium box, so they can just about get away with the keychain thing, especially as their boxes are consistently excellent. 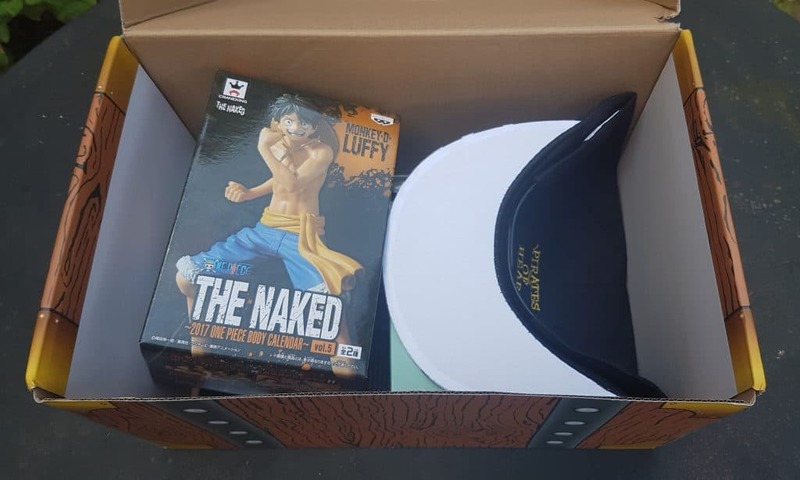 Overall everything stacks up just fine, and as I’m not a One Piece fan I’m not going to be salivating over every item anyway. 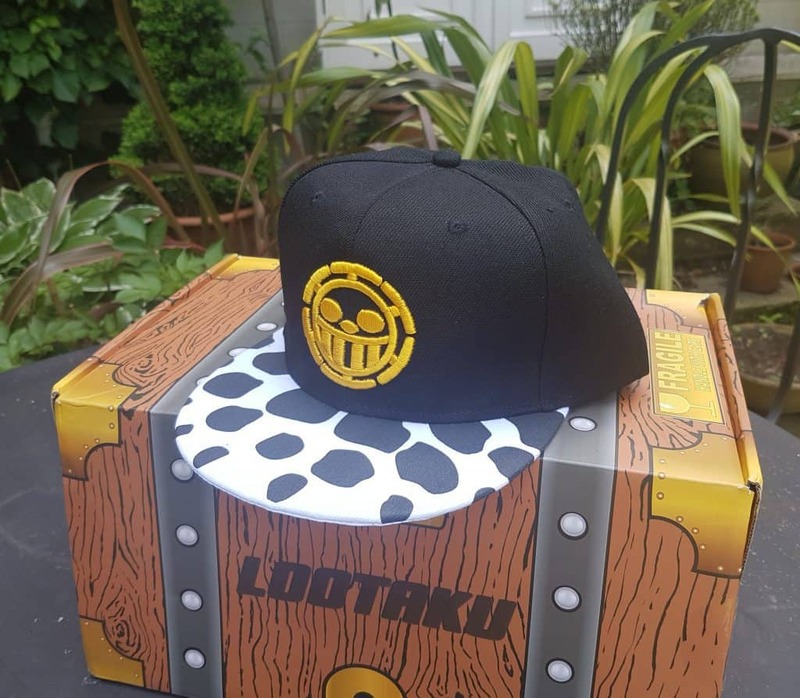 As for the cap, it’s great that Lootaku include wearables from time to time, and it means that every item isn’t just for display. Though of course there’s nothing stopping your from displaying a baseball cap! I like a bit of practicality in my geek stuff! Despite my minor moans and lack of fandom this is still very good. Many of their items are exclusive to Asia, and you’re not going to find them easily elsewhere. 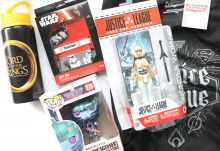 Lootaku generally leans towards Asian franchises, with lots of anime and manga items. 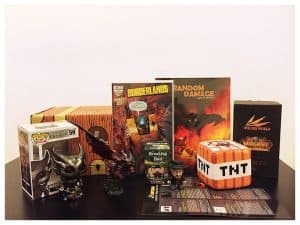 Though they’ve also done some incredible non-anime boxes (Game of Thrones, Marvel, and Harry Potter spring to mind). They select their items with a great deal of thought, and clearly work very hard to get a good balance. If you’re happy to pay a premium price there is no doubt you’ll get a premium box.